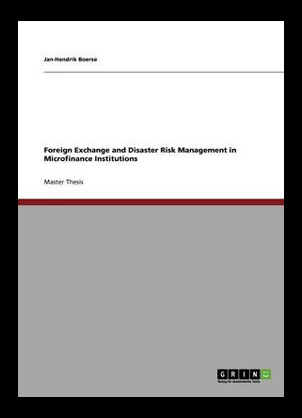 Jan-Hendrik Boerse has brought to you one of the best book releases of the past decade in the shape of the foreign exchange and disaster risk management in microfinance institutions. This publication aims to teach you some of the finest techniques when dealing with risk management in an attempt to ensure you as traders take all the necessary precautions and procedures in your daily investment lives. 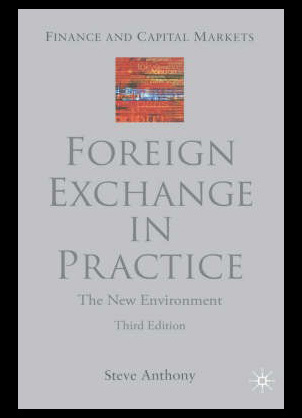 Foreign exchange in practice: The new environment from Steve Anthony is the third edition of this extremely detailed and successful publication series. The book explains each of the concepts that are involved within the foreign exchange market as well as showing you how to apply these to real life situations. The book goes into great detail to explain and teach to you various information on many subjects such as financial mathematics, interest rate swaps, option pricing, option derivatives and value to risk. 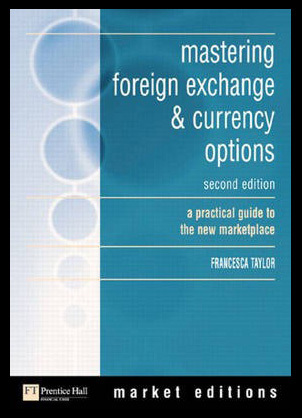 Mastering foreign exchange and currency options: A practical guide to the new market place by Francesca Taylor is a revolutionary new publication detailing the various aspects of this new and highly profitable trading entity. In general the floating exchange rate has had the effect of creating the need for many of the world’s banks and indeed their corporate customers to arrange the currency exposure for the commercial basis. This book aims to address the current practices as well as the future issues involved within the industry. 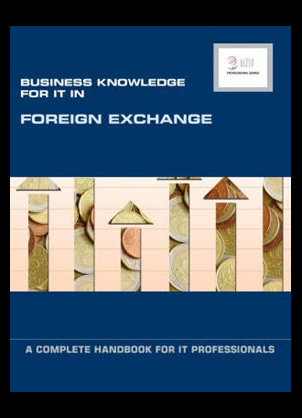 The business knowledge for IT in foreign exchange: a complete handbook for IT professionals by the world renowned Essvale corporation ltd is one of the most popular publications of its kind ever to be published. The book walks you through the various aspects of IT within the world of foreign exchange investment as well as providing them with in depth analysis of the market itself. 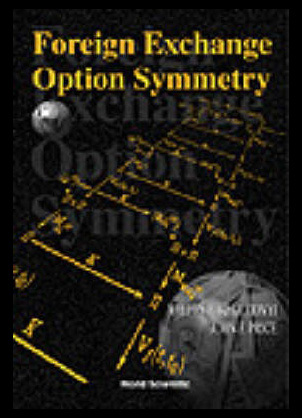 Valery A Kholodnyi and John F Price bring to you a new and revolutionary publication in the shape of Foreign exchange option symmetry. This new book provides in depth studies into the actual financial phenomenon that underlies the global evaluation of financial derivatives. Within this volume you will find fundamental symmetry for the foreign exchange market and its associates and provides a financial equivalent for options on both sides of the market place. 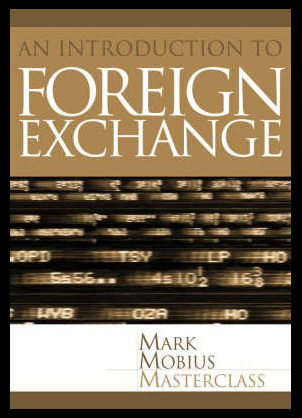 Foreign exchange: An introduction to the core concepts from Mark Mobius is an elementary and essential piece of literature for all those wishing to be successful and competent within the foreign exchange market. The key features within this book are that it provides clear and precise definitions of the financial terms as well as working examples of the transactions and contracts within the market. You will also learn about the various valuation techniques as well as contract summaries and an additional wide array of resources.